Distinguishing themselves from the other bands by their style and their passion, After Hours brings a fresh wind to the entertainment scene in Quebec. 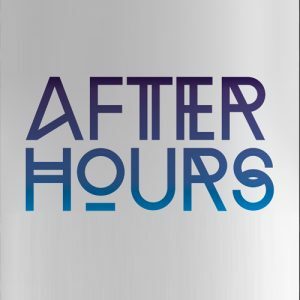 After Hours has the perfect formula: the combination of three singers with classy fashion trends as well as an energetic and entertaining band all in a finely designed concept, guaranteeing success. After Hours musicians can easily go from rock to disco, from rock ‘n roll to dance, from the fifties to the 2000s, thanks to their vast repertoire always focused on dance and Top 40. They will adapt to your audience to create an evening that everyone will remember for a long time. Composed of 3 singers and 4 musicians, After Hours band gives a completely live show without any pre-recorded tracks. A small version with 4 or 5 musicians is also available upon request!